JapaneseWall 禅壁ブログ: Will the positive properties of Jwall EXPIRE? Will the positive properties of Jwall EXPIRE? 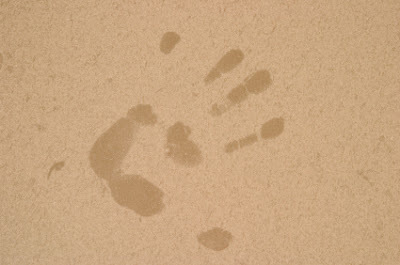 Jwall is made of natural material and there is basically no expiry to its properties when it is applied onto the wall. Based on our experience, so long as the foundation is properly treated and prepared, jwall will have a life span of over 15-20 years. The shelf life for the material is listed as 2 years. We usually send out only freshly made materials.